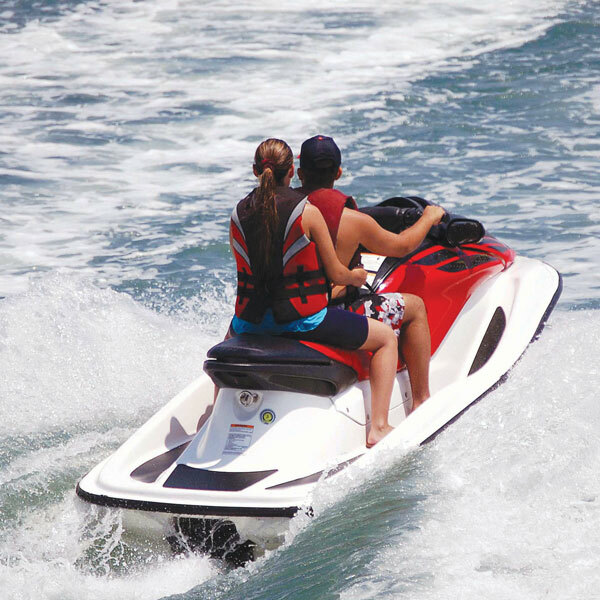 A leading provider of competitive marine and pleasure craft insurance products. 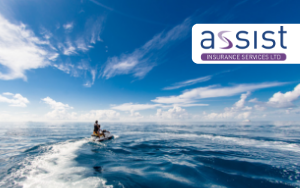 Assist Insurance Services is a family-run insurance intermediary specialising in the leisure sector and dedicated to excellent customer service. 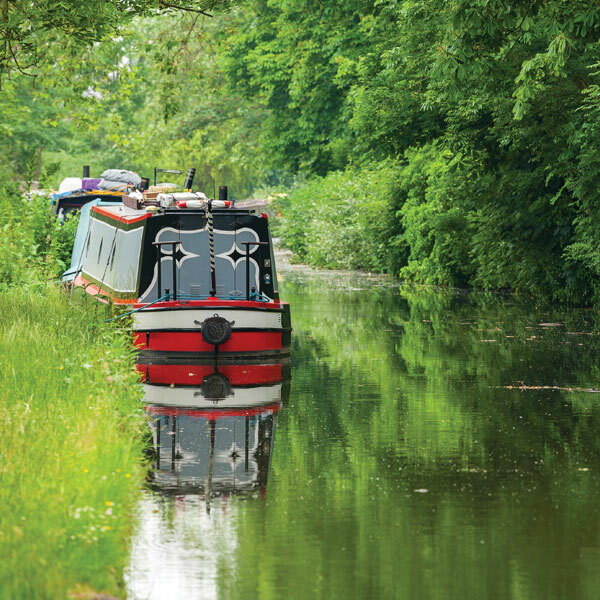 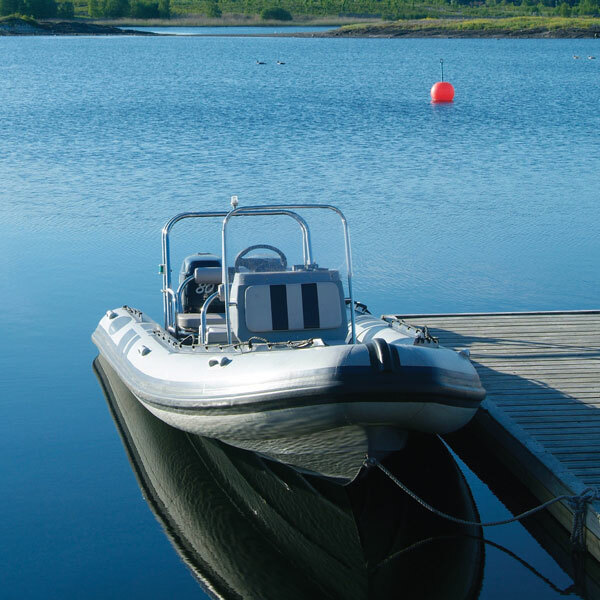 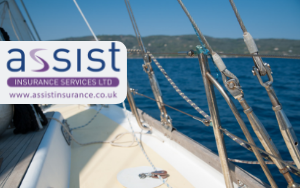 This makes us one of the leading providers of marine and pleasure craft insurance products for narrowboats, widebeams, barges, inland waterways boats, motorcruisers, yachts, speed boats, ribs and dinghies. 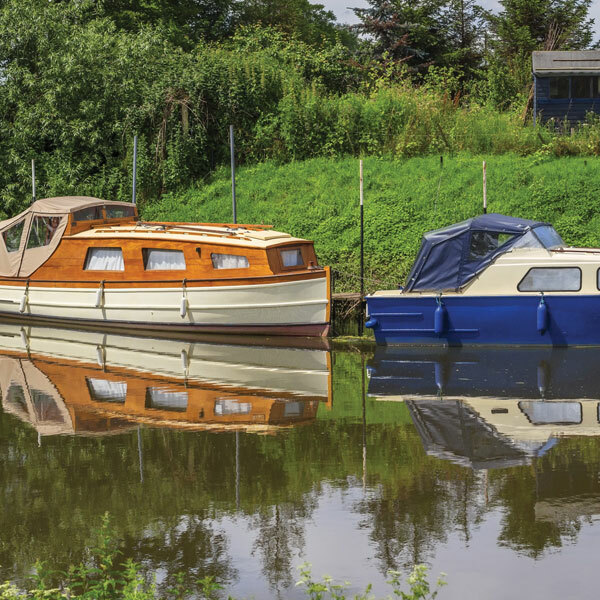 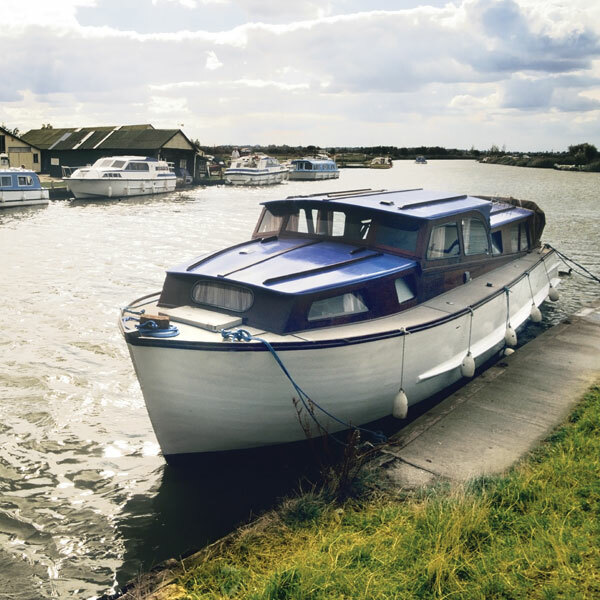 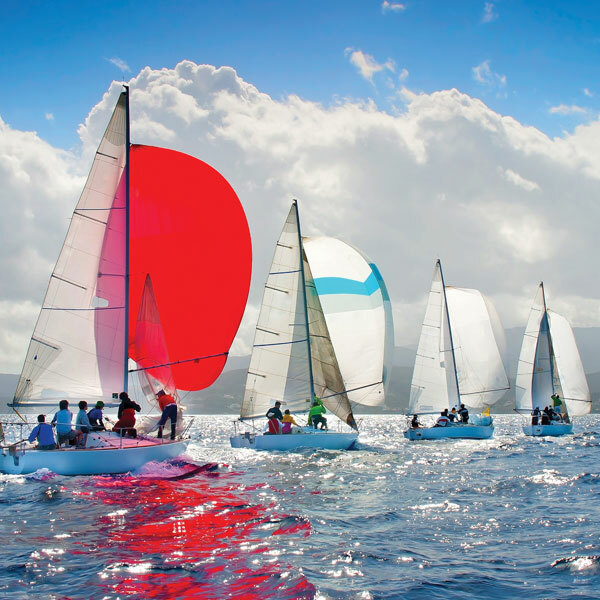 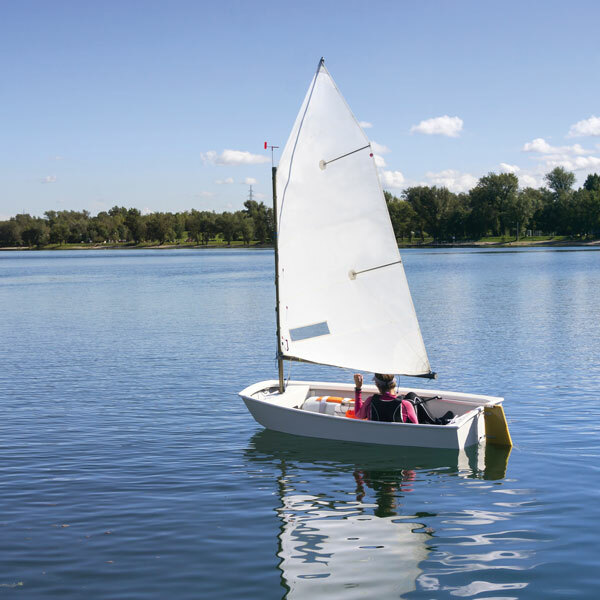 So whether you live on a boat, have a narrowboat for weekends and holidays, cruise the Mediterranean in your motorcruiser or yacht, race dinghies or just like messing about on the river – we have the right cover to suit your needs. 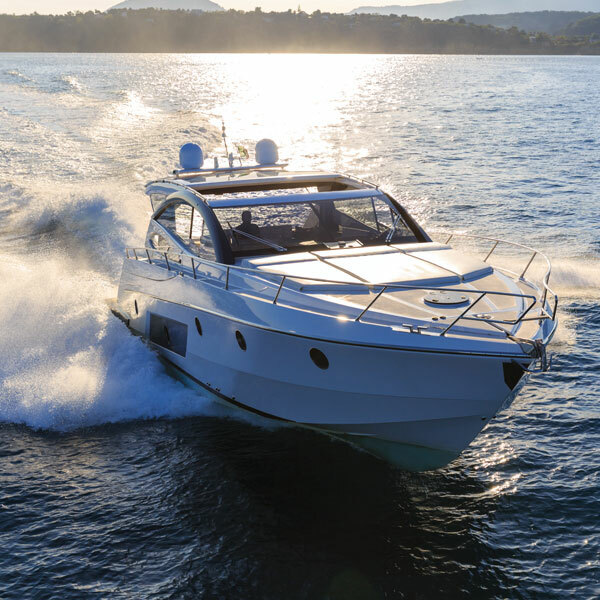 Easiest and fastest boat insurance quote and purchase yet! 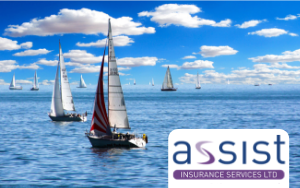 Saved me £110 on my renewal this year for equal cover and lower excess.